Serving Albany and the Capital District as well as the Adirondack region, Thomas Pest Services has been trusted by businesses to resolve insect, rodent and wildlife infestations that occur inside commercial facilities and on the grounds. If you don't see your industry below, simply contact us to learn more about our Integrated Pest Management solutions. 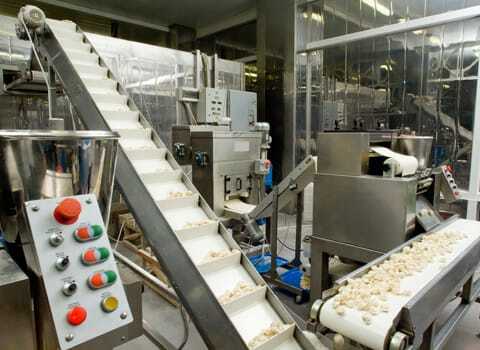 At Thomas Pest Services, we understand treatments are limited in the food processing industry. We also realize that customers don’t accept pests, we don’t either. Our pest control for food processing facilities is implemented by certified technicians who understand the sensitive nature of the food processing industry. We’ve found great success with our Integrated Pest Management plans that deprive pests of food, water and shelter. 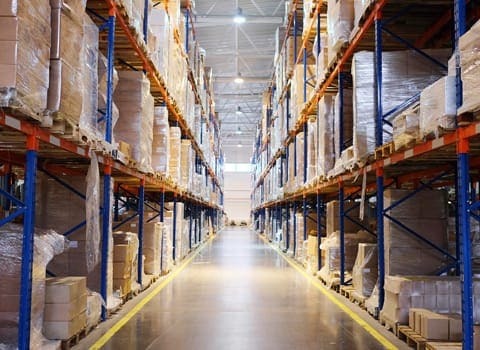 Warehouses and storage buildings are filled with hard-to-reach spaces, tiers of shelving, high ceilings, and outdoor areas. At Thomas Pest Services, we realize all these elements provide pests with a sanctuary to grow their colonies and allow them to infiltrate and attack the structures of buildings. Don’t let pests destroy your building or business, give us a call. Implemented by experienced pest control technicians who focus on elimination and prevention, our pest control for warehouses and storage facilities will take care of even the heaviest pest problems. 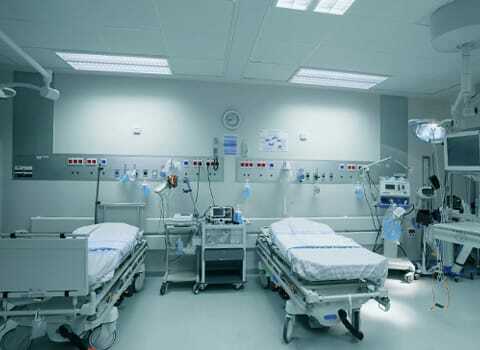 We know that pests in hospitals and other healthcare facilities are unacceptable. Not only are they a threat to patient health, they can create hazards for staff, visitors and facilities. Unfortunately healthcare facilities attract pests with around-the-clock service, highly trafficked areas, food service and plenty of places to hide out in. The sanitation challenges are limitless and the industry regulations are strict. Our pest control for hospitals, medical offices and other healthcare facilities are implemented by certified technicians who understand the sensitive nature of the industry and work to exceed your expectations while at the same time providing safety for your patients and others that pass through your doors. We understand the sensitive nature of the schools and other educational environments. These types of facilities welcome students, faculty and visitors through their doors almost every day of the week so simply pointing and spraying chemical at a pest problem is not the answer. Our pest control in schools includes a careful and environmentally responsible approach; our technicians work with school administrations to identify their pest pressures and needs and then develop a treatment program that eliminates pest infestations while keeping students, staff and property in mind.